My name is Antoinette Pombo, and I have worked with brilliant minds, like Dr Craige Golding, specialist in Regenerative and Integrative Medicine, for over 15 years, and what I’m going to share with you today may shock you. Pfizer worldwide research and development president, Mikael Dolsten, dropped the bombshell when he said in the release this year, "we recognised our ongoing efforts were not going to deliver the impactful medical advances for patients that we had aspired to achieve." And, Newsweek reported that “other pharmaceutical companies may also be weighing this option,” according to James Beck, the chief scientific officer at the Parkinson’s Foundation. In 2012, Pfizer and Johnson & Johnson put an end to research on the drug, bapineuzumab, in its second round of clinical trials, because it failed to help Alzheimer’s patients. In the same year, it wrote off $725 million after the drug, dimebon, in phase three testing, failed to relieve Alzheimer’s. Over the past 20 years, Pfizer sponsored a minimum of 99 trials for 24 different Alzheimer’s drugs, and only one was approved. Pfizer was heavily invested in Alzheimer’s and Parkinson’s research, and formed part of the Dementia Discovery Fund, which was launched in 2015 with GlaxoSmithKline and Eli Lilly as a partnership between industry and government groups to develop treatments for these diseases. Alzheimer’s IS already being REVERSED in 90% of cases! In a new therapeutic approach study, 9 out of 10 patients had their Alzheimer’s REVERSED, beginning in as little as 3 to 6 months! But for the other patients who had had to stop working, or were struggling to keep their jobs before they received treatment… They were ALL able to go back to work with a significant improvement in their cognitive functions. Instead, they’re using a completely NATURAL protocol. But recently, over a two-year period, Lily’s mind got so frazzled that she just couldn’t analyse the data or accurately finish a report anymore and was considering quitting her job. It was so bad that by the time she got to the bottom of the page she was reading, she had to start over because she couldn’t remember what she had read. She also couldn’t remember numbers anymore, she even had to jot down 4-digit numbers if she needed to remember them. But, even more worrying was that she was starting to get lost when driving on the roads. Even on familiar roads. She would mix up her pets’ names, and even forget where the light switches were in the house she had lived in for years. Her doctor confirmed that she had Alzheimer’s, just as her mother had had from when she was in her 60s, which forced her into a nursing home. Feeling like she had no real hope for overcoming her illness and fearing she’d end up like her mother, she contemplated suicide. She could drive to where ever she wanted to go without getting lost, she could remember whole telephone numbers without writing them down, and she could once again compile her analytical reports without any difficulty. In medical terms, she became ASYMPTOMATIC – which means she no longer displayed any Alzheimer’s symptoms…. That’s right, her Alzheimer’s was REVERSED! At age 70, she is still working full-time and her mind is as sharp as a tac! Imagine your brain coming to life again after 10 years of slipping into a kind of ‘numbness’! Another patient was a 69-year old man, Tom, who had run his own business for decades. Over a 10-year period, his condition had deteriorated to the extent that he no longer could recognise familiar faces at work. His staff had to help him with his daily schedule. He couldn’t add up columns of numbers in his head as he used to do with ease. And, he even once read several chapters of a book before he realised he’d read it before. His memory and verbal learning scores dropped by about 80% and several other tests showed clear signs of Alzheimer’s. But just after six months on this treatment, Tom was back to his old self again! He could remember everyone’s faces, keep to his daily schedule without difficulty and he could respond to people and situations more quickly, as could he rapidly add up numbers in a column again! What if you could go about your day without worrying that you’re going to mess up again – BIG time! Another patient was a busy 55-year old mother of three and an attorney by trade – Maggie*. Over a four-year period, she became increasingly more forgetful, to the point where she had left the stove on and gone out – on several occasions. She made copious notes on her iPad because she just couldn’t remember conversations she had had… And then even forgot her password to log in. On a number of occasions, Maggie missed appointments and double-booked client meetings. Once an astute learner, she couldn’t remember the new vocab she was learning in Spanish for work. And, she would become lost in mid-sentence and was slow to respond. 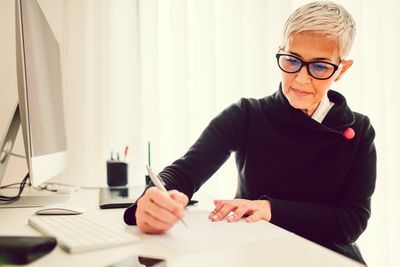 But after just five months on this treatment, Maggie no longer needed her iPad for note-taking, could do her job well again, responded normally to others and she didn’t just learn Spanish, she began learning a whole new legal speciality! In just a few short months… You could have your old life back! Plus, remember I mentioned, with this treatment there are no drugs with adverse side-effects to take or surgery to worry about. But maybe you’re wondering, if this treatment works so well, why aren’t doctors everywhere using this proven method? Remember the billions of dollars I mentioned earlier that Pfizer spent testing new Alzheimer’s drugs over the last 20 years? I’d like to formally introduce you to Dr Craige Golding. In South Africa, some call him a “genius” in alternative medicine. And today, he would like to make this new and natural Alzheimer’s treatment available to you, and your loved ones. He is Chairman of the Board of Directors at the Foundation for the Advancement of Integrative Medicine. He has Certification from American Board of anti-Ageing and Regenerative Medicine. Completed his Fellowship in Functional and regenerative Medicine with the American academy of Aesthetics Medicine. Take Alzheimer’s, for example. Almost all the mainstream research focuses on targeting beta-amyloid plaque. But the build-up of beta-amyloid plaque is really only a symptom of Alzheimer’s. And, this new Alzheimer’s natural treatment that Dr Golding wants to tell you about proves just that. 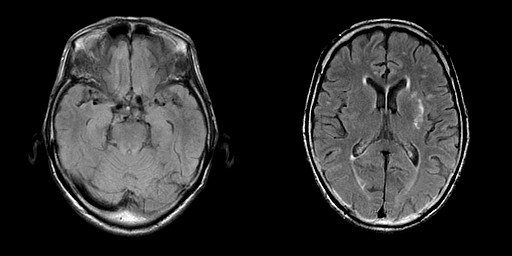 You see, amyloid is a general term for protein fragments the body produces normally. 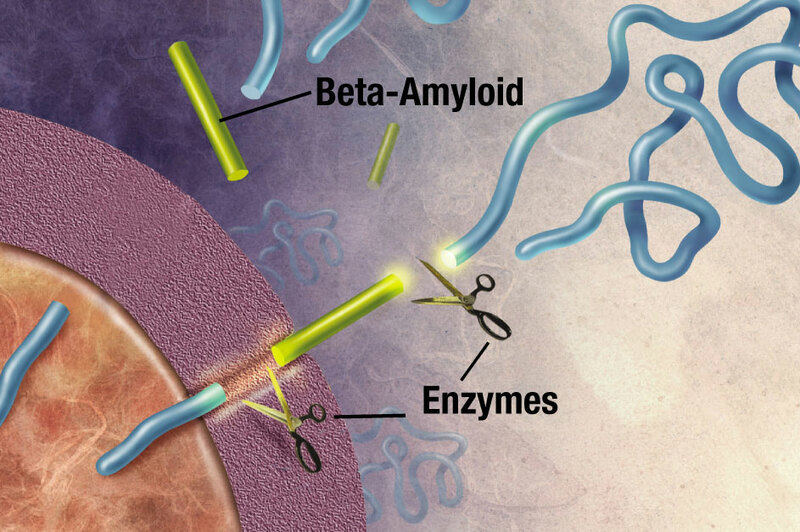 Beta amyloid is a protein fragment broken off from an amyloid precursor protein (APP). In a healthy brain, these protein fragments are broken down and eliminated from the body. But, in Alzheimer's disease, the fragments accumulate to form plaques. When you address the underlying reasons for this, the problem goes away – and what seemed like a life sentence with a brain that doesn’t function as it should, becomes a whole brand-new existence, new memories, laughter, hope and dreams. Some of these nutrients include specialised forms of B-vitamins, choline and phosphorous. When you’re young, your body is able to digest the food you eat properly, break-down the nutrients into these specialised forms of vitamins and minerals, and deliver them to the exact places they’re needed throughout the body. Even if you don’t always eat all your veggies and choose healthy options. But as you get older, it’s more difficult for your body to absorb the nutrients you eat, and convert them into these specialised forms your cells need them in, even when you follow a healthy diet, or even if you eat a lot more than you really need to. And, when this happens, the complex ‘machine’ we know as the brain, can’t function properly. Gradually, brain fog, confusion and fatigue-like symptoms develop into the occasional memory lapses, like forgetting why you walk into a room, or putting the detergent in the fridge, for example. It’s one of the saddest things that can happen to a family. The Alzheimer’s treatment Dr Golding wants to share with you consists of a nutrient “cocktail” which has been proven to “re-awaken” this complex “machine” – the brain. Coupled with a few simple tweaks to your diet, your digestive system will be able to start absorbing these nutrients and delivering them to the exact places in which they’re needed. And, when you follow the few simple steps in this treatment, you’ll be amazed at the results. It’s called Doctor’s Treasury of Natural Remedies… and it contains much more than just the Alzheimer’s Treatment. In fact, it’s over 420 pages of brilliant medical insights. even though, time and time again, they prove superior in every possible way. But what if there were natural compounds that could protect you from cancer? There’s no denying the human body is a wonderfully complex machine. For instance, did you know, your body makes up to 242 billion new cells every day? And, each time a cell replicates itself, there’s potential for the process to go wrong along the way, resulting in cell mutation. Cell mutation is very normal and happens all the time. Luckily, we have built-in quality control systems in our bodies that either repair or destroy cells that have mutated. When we’re young, these systems are more proficient. But as we get older, environmental factors, such UV radiation, cigarette smoke and exposure to other harmful chemicals weaken our natural defence systems... Resulting in more cell mutations. 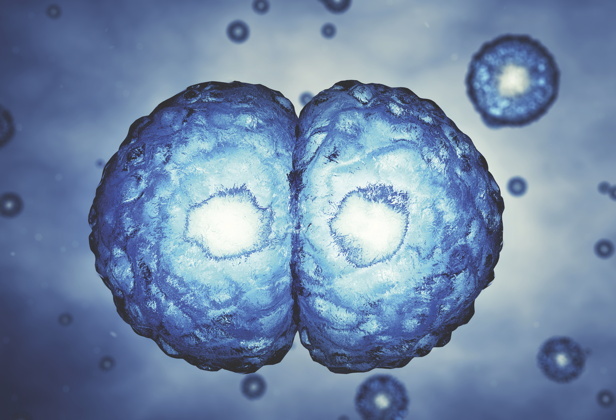 Research shows that a brain neuron starts off with around 600 mutations in a baby, and by the time you’re 80 years old, it’s been through about 2,400 mutations. Over time, these mutations cause your cells not to work as efficiently as they should, until eventually your organs stop functioning adequately to keep you alive, and you die. 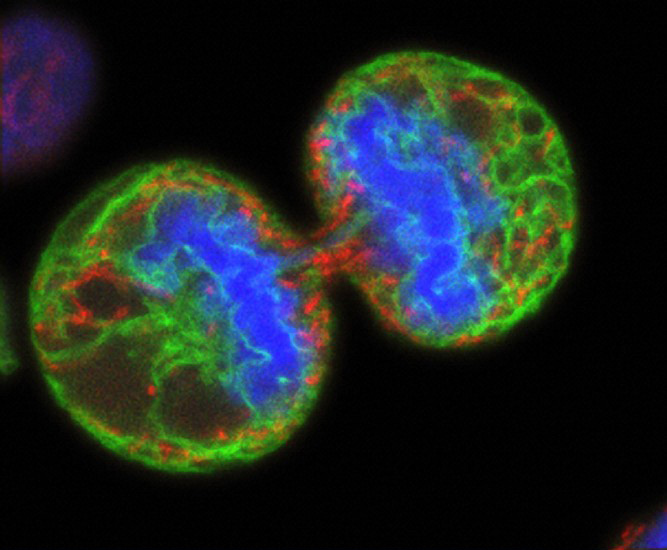 It’s these very same mutations, that happen normally when cells replicate themselves, that can result in cells becoming cancerous if your body’s defence systems aren’t working in top nick. If they fail to repair or kill cancerous cells, they’ll grow, multiply and spread in your body. And, while you can take precautions to minimise your risk for cancer, there’s still a chance things could go wrong as the cell mutations add up over the years. And you don’t have to rely on chemo and radiation which kill your healthy cells that are desperately still trying to protect your body from harm, if you are struck with cancer. Mother Nature has provided us with the artillery we need to defend ourselves from cancer and to stop it in its tracks if rogue cancer cells happen to get through our body’s ‘quality assurance process’. Medicinal mushrooms have been used for thousands of years in Asia to combat a number of ailments, including cancer. Studies show they contain powerful compounds that combat leukaemia, advanced lung cancer, sarcoma cells, breast cancer, colon cancer, lymphoma, prostate cancer and others. In one study, it reduced tumour size by 93%, and in just 72 hours, it killed 90% of bladder cancer cells. In a study consisting of 17 cancer patients, their powerful immune responses doubled in just 2 weeks of taking these cancer-fighting compounds… and after 6 weeks, their immune activity increased up to 1,000%! For starters, they have strong antioxidant properties and can minimise cell mutation, which as we know can result in cancer. They also strengthen the immune system to kill cancer cells… Plus, they increase the effectiveness of chemo and radiation, and reduce their side-effects. But, you wouldn’t just be able to just go out and buy medicinal mushrooms and eat them to get this kind of anti-cancer protection. You wouldn’t get enough of these active compounds in the way your body can use them. The mushrooms need to go through a process called enzymatic fermentation to extract the useful polysaccharides that are trapped in their chitin-lined cell walls, for your body to be able to absorb them. Completely erase arthritis pain in as little as 30 days? What if arthritis isn’t just as a result of the cartilage in your joints wearing down, causing inflammation and pain? What if you could get to the underlying root of your pain instead of just taking anti-inflammatories and painkillers? And, what if you could HALT the damage and deterioration of your joints, and protect them from wear and tear? PLUS, even REVERSE the damage already done to your joints? Even if you’ve suffered from joint pain for years! Well now you can with a natural and safe substance! 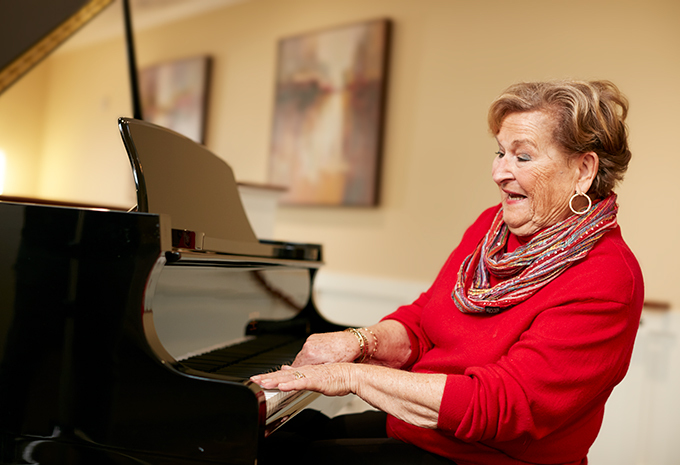 It’s the reason Leona, a 64-year old mother of five, suffering from rheumatoid and osteoarthritis for over 15 years, can play piano again. She never dreamt she would be free from joint pain again, given her family history of rheumatoid arthritis. But, she started taking this oily substance and soon after, she was able to move her fingers without pain. The swelling subsided too. Leona can play her piano to her heart’s content now! 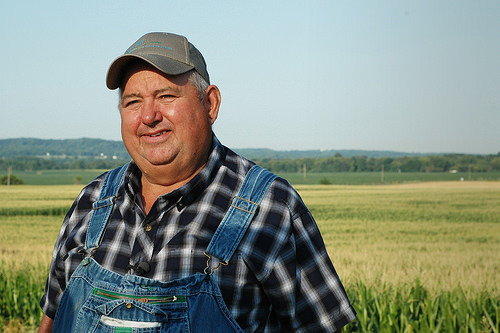 It’s also the reason J.P., a 60-year old farmer could resume his work on his farm. He was able to stop taking the strong anti-inflammatories and painkillers he was on. Today he is pain free and the swelling in his joints has subsided. The discovery of this amazing oily substance began over 40 years ago when a deeply religious scientist set up a laboratory in his home with the aim of finding a remedy for his good friend and neighbour’s deforming arthritis. His friend was a carpenter but due to his deformities from arthritis, he was unable to provide for his family. The scientist’s name was Dr Harry Diehl. 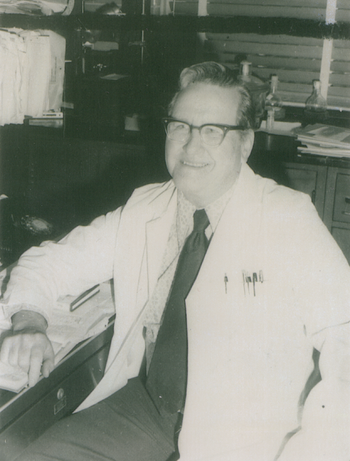 In his experiments, he used to inject rats with arthritis to test different treatme nts. But one day, he ran out of lab rats so he moved on to the mice in his lab. And that’s when he discovered that he couldn’t inject arthritis into the mice. No matter what he tried, the mice just wouldn’t get arthritis. They were immune to arthritis! He was on to something big… And after much more research, he discovered that mice have a natural oily substance in their bodies that coats their joints. It lubricates the joints and protects them from damage – and ultimately inflammation. When he injected the rats with this protective oily substance, they too became IMMUNE TO ARTHRITIS! Unfortunately, Dr Diehl’s discovery was too late for his good friend, but years later, he tested the oily substance on his own arthritic hands for a few days. And, just as he had expected, the PAIN DISAPPEARED! That’s when he was sure his discovery was the real thing. Soon, he was making batches of his newly discovered oily substance for family and friends, and eventually his client base grew exponentially… until it finally became available as a supplement on chemist shelves. Imagine your joint pain disappearing completely so you can joyfully dance, garden, bowl and play with your grandchildren – anytime you like! Diehl patented his discovery and then approached pharmaceutical companies to do human trials with it, but because it’s a natural substance and wouldn’t be granted a product patent, they weren’t interested. Thankfully, this doesn’t stop you from experiencing COMPLETE PAIN RELIEF, safely – without any adverse side-effects. You don’t even have to leave your home to access this important, life-transforming information! Now, remember, this information is not available in any book store, neither is it for sale online, or anywhere else. The only place you can get it is through this special promotion today. Just one of the remedies or treatments you’ll receive could mean a whole brand-new start of a pain free, healthy and happy life for you and your loved ones! Manage your blood sugar with ease – naturally and without side-effects! And, imagine being able to eat your favourite treat once in a while without panicking that you’ll be sending your blood sugar into a yo-yo spin. Well now you can with a plant extract from India. It’s from the berberis aristata plant and it’s turning heads in mainstream medicine. The results: It performed BETTER than the drug! It lowered fasting blood sugar by 35%, and post-meal blood sugar by 44%! none of its nasty side-effects. Berberis aristata does MORE than just lower blood sugar. It also SLASHES bad cholesterol, and sends triglycerides plummeting! A natural extract that lowers blood sugar AND cholesterol? If you are diabetic, you’ll know that diabetes tends to lower good cholesterol and raise bad cholesterol, and triglycerides… and this increases the risk for heart attack and stroke. This common condition is called diabetic dyslipidemia. But with just one natural extract, you could tackle all these serious health risks – without any side effects. We’re holding one FREE copy for you right now! It doesn’t stop with treating your diabetes, either. Even if you’re not diabetic, but have heart problems, it’s important that you receive this information urgently. Mainstream doctors prescribe cholesterol drugs to anyone who could potentially be at risk for heart disease. In fact, they’re the most commonly prescribed heart drug in the world. But several studies have shown that they’re not as effective as mainstream medicine makes them out to be. And, if that wasn’t bad enough, common side-effects of this drug include, muscle ache, memory loss, kidney problems and sleep disturbances. Worse, this study examined dozens of studies over two decades to conclude that cholesterol itself does not cause heart disease. The real problem is actually INFLAMMATION. The cells that line your blood vessels are very sensitive to inflammation caused by auto-immune conditions, high blood sugar and irritants from food and the environment. The inflammation actually damages these delicate cells, and in an effort to patch up its blood vessels, the body’s immune system deposits cholesterol along the cell walls. The more inflammation there is, the more damage there is, and the more cholesterol the body needs to patch the blood vessels up. When the cholesterol deposits get too big, they block the blood from getting through, which results in a heart attack or stroke. 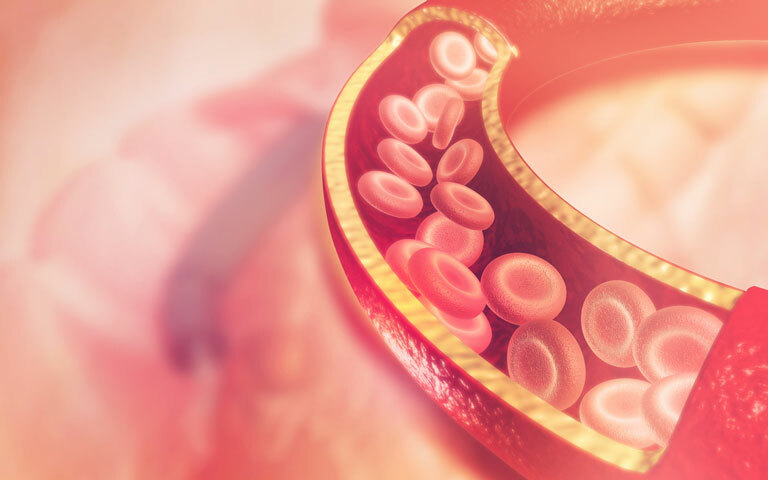 But instead of dealing with the underlying issues causing the inflammation, mainstream medicine tries to get rid of cholesterol – the substance the body uses for its natural healing processes. Especially when cholesterol has been shown to be a natural and powerful anti-inflammatory. So, it makes sense that if you stop this anti-inflammatory from doing its job with cholesterol-blocking drugs, your risk for heart disease could INCREASE! And, that’s why, when you receive your FREE copy of Doctor’s Treasury of Natural Remedies… you’ll discover the natural plant compound that helps regulate cholesterol levels – so that you limit the bad cholesterol and maximise the good cholesterol that actually protects you from disease. And, of course, we can’t keep ignoring the fact that it’s inflammation that causes the build-up of cholesterol in arteries. Mother Nature also has a solution to reduce inflammation, safely and without side-effects. Have you ever wondered why the French suffer less heart attacks as a nation compared to other countries? 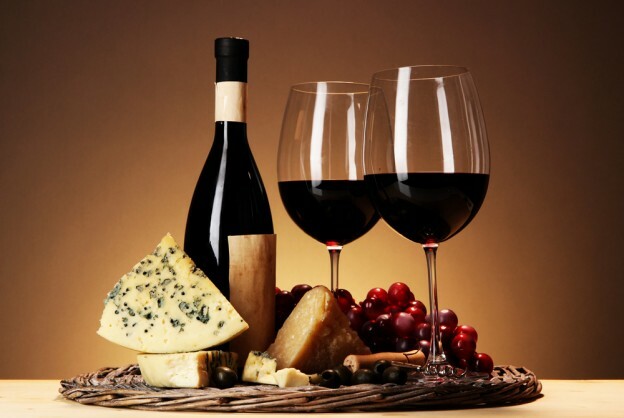 They feast on rich cheeses, quiches and wine! And this too, comes down to what they eat… Grapes, red wine, cocoa, berries, cinnamon and other delicious fruits. The secret they all hold is a substance called oligomeric proanthocyanidins, or OPCs for short. They’re such powerful antioxidants that they’re able to douse inflammation in blood vessels. Luckily, you don’t have to spend your grocery budget on red wine and fruit alone to get these same benefits. They’re found in an exotic plant called maybush. It matched the drug’s performance – with one big difference – without any of the adverse side-effects the drug comes with… including constipation or diarrhoea, dizziness, fatigue, vomiting, loss of appetite, mouth sores, kidney failure and others. Numerous studies show it’s a powerful anti-inflammatory that specifically targets inflammation in the blood vessels. Take away the inflammation and there is no need for the body to patch blood vessels up with cholesterol – that’s what I call a double-action remedy! Remember, you’re entitled to a FREE copy today — and I’ll show you how to claim it in just a moment. But you’re probably wondering how we can give away a free copy of this book? 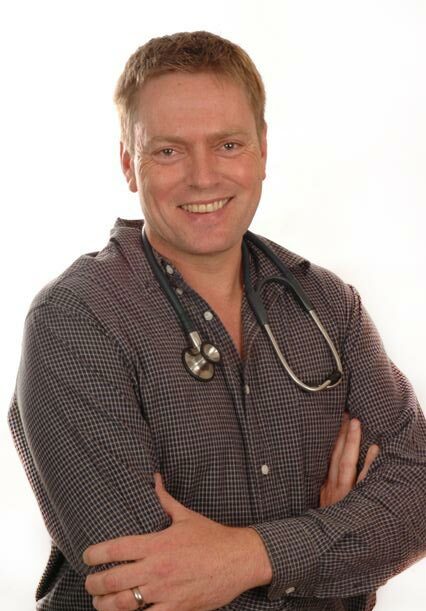 All the secrets you’re learning about right now… are the kind of insights a small group of select individuals receive from Dr Golding in his monthly health bulletin, Natural Health Dossier. There are dozens and dozens of natural wonders like these. Any one of these discoveries could be exactly what you’ve been longing for, to free you from your pain and worry… To save your life, or a loved one’s. Which is why Dr Golding publishes these ongoing breakthroughs each month in the pages of Natural Health Dossier. Imagine the kind of insight you’ll have at your fingertips – ready for you to use whenever you need it. And remember, your copy of Doctor’s Treasury of Natural Remedies… is yours FREE when you accept our invitation to try out Dr Golding’s Natural Health Dossier today (at a drastically reduced rate, of course). Getting older isn’t any fun. The brain fogginess, stiff joints, grey hair and age spots… You name it, it’s no fun! But, what if you could look and feel up to 20 years younger than you are? Well, thanks to one of the breakthroughs Dr Golding uncovered, it’s clear the reason you get old is because of a lack of vitamins. It’s not the type of vitamins you get in a multivit… The truth is you’ve probably not heard of this vitamin combination before. It was first developed as an anaesthetic due to its mild painkilling properties. But in the 40s, a Romanian doctor working in a geriatric institution gave it to her patients and was stunned by what it can actually do. It didn’t just soothe their pain, it restored their energy levels, gave their skin a youthful glow and re-energised their brains, making them sharp and alert – all day long. This amazing vitamin combination flushes out toxins in aged cells and makes them sensitive to nutrients again… so that when you eat a healthy meal or take supplements, your cells mop up all the goodness. Reverse the symptoms of ageing! · And younger looking skin, nails and hair! These are the results of double-blind studies conducted in America. Imagine knowing you could reverse ageing and feel up to 20 years younger again! But what is this vitamin combo exactly? It’s PABA and DEAE – both part of the vitamin B family and when they’re combined in the right ratios, they have the power to rewind the ageing process. But the reality is, despite all the positive results in the double-blind studies, this product is not approved by the FDA (the American Food and Drug Administration). By now, you’re getting the picture… If it can’t be patentable as a product – and no natural products can – it’s of no interest to pharmaceutical companies. And luckily, you get it FREE! Doctor’s Treasury of Natural Remedies contains over 400 pages of lifesaving insights… at your fingertips! All I ask in return is that you give Dr Golding’s monthly bulletin, Natural Health Dossier, a risk-free try. Take a full 60 days to find out just how valuable each and every issue of Dr Golding’s Natural Health Dossier will be for you. Find out what it means to be in the “inner circle” of one of South Africa’s most brilliant medical minds. And if you ever decide Dr Golding’s Natural Health Dossier isn’t for you, just let us know. You’ll get your money back with no questions asked – and you can KEEP your Free book forever, as our gift. Everything is explained in clear language — and all the details you need, to get and use, these remedies is included. You won’t be overwhelmed with information, then left wondering what to do next. The whole point of Dr Golding’s Natural Health Dossier is to give you the power to HEAL YOURSELF. So whatever health threat is facing you or your loved ones, find the answer… then put it to work. And please, don’t delay. Our supply of free copies is running out at an alarming pace. I’d hate for you to miss out, because somewhere in these 400 pages is the one secret you’ve been searching for. That’s why I believe Doctor’s Treasury of Natural Remedies… deserves a place on your shelf. Because there’s virtually no health problem that isn’t addressed in these pages. And a whole lot more. 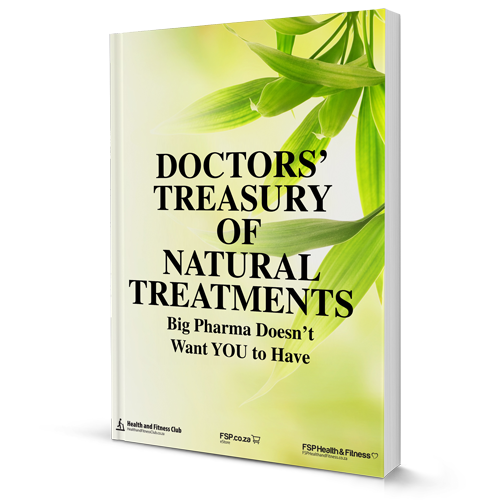 I haven’t covered even a fraction of what Doctor’s Treasury of Natural Remedies… delivers. If you decide it’s not for you within 60 days, let us send you a full refund, and you can keep Doctor’s Treasury of Natural Remedies… as our gift! But please bear in mind — we only have a limited number of copies. And we can only hold YOUR reserved copy for a short time. Please, let us send your copy before we’re forced to surrender it to someone else. And you’ll get instant access to the Natural Health Dossier online archives. That’s where you can search the last 4 YEARS of Natural Health Dossier — more than 48 monthly issues! 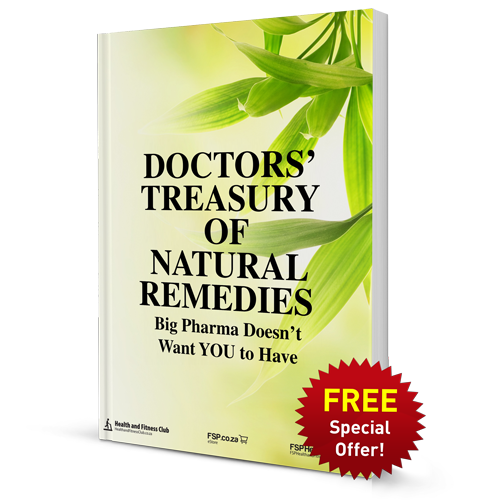 Claim your FREE copy of Doctor’s Treasury of Natural Remedies… now. Click the button below to claim your copy now. BAG all this value today! Your special price: R850 for a whole year's worth of health breakthroughs! Along with your Special offer, we will also send you our FREE Health Bytes e-letter so you can discover more little-known secrets Mother Nature has to offer. If you would prefer not to receive Health Bytes, please tick the following box.